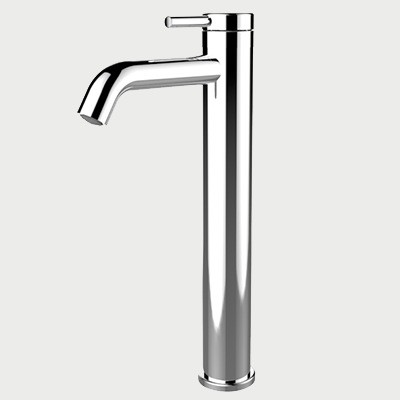 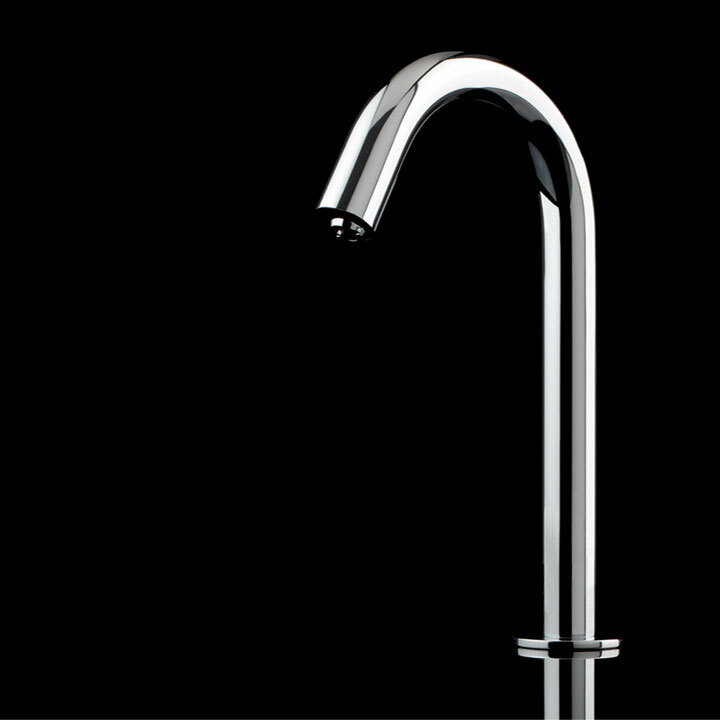 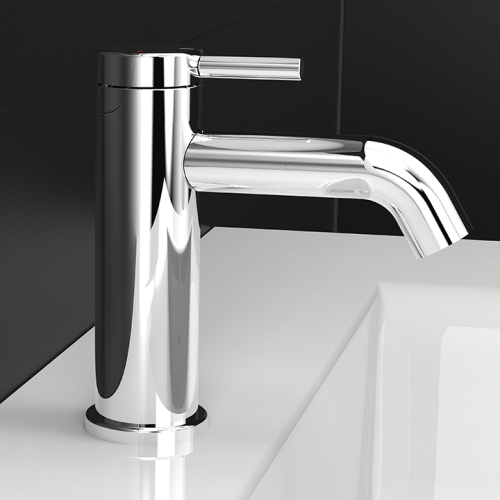 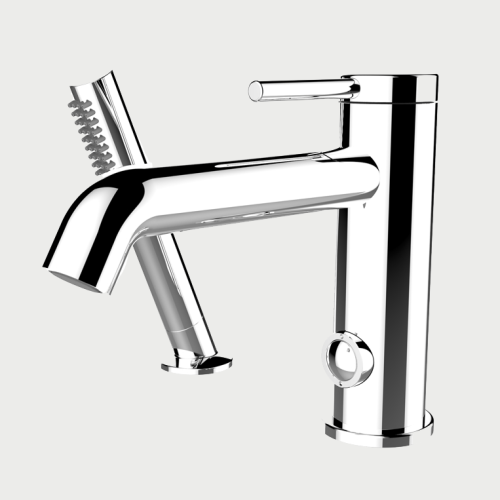 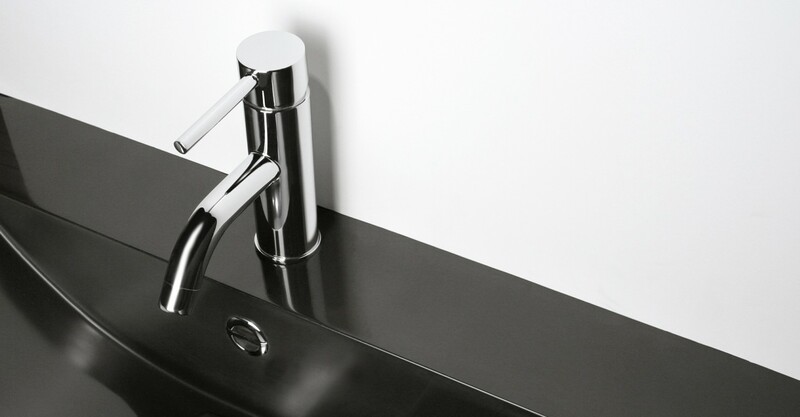 In addition to its up-to-date appearance and rounded lines, Vertigo comes in single-lever washbasin and sink faucets, wall-mounted washbasin faucet, 2-piece bath set, bathtub faucet and multiple shower configurations. 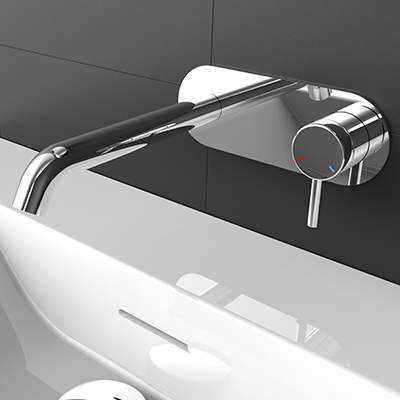 Pressure balanced, Thermostatic 1/2" - 3/4"
Created there over 40 years, the Rubi brand ensures the importation, marketing, distribution and sale of exclusive products of high quality plumbing. 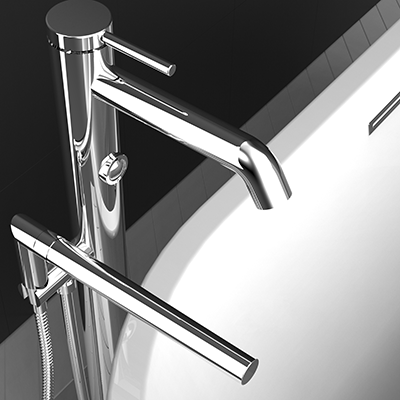 Architects, designers and other interior design professionals will find a wide range of shower kits, bathroom furniture, kitchen faucets and sinks.